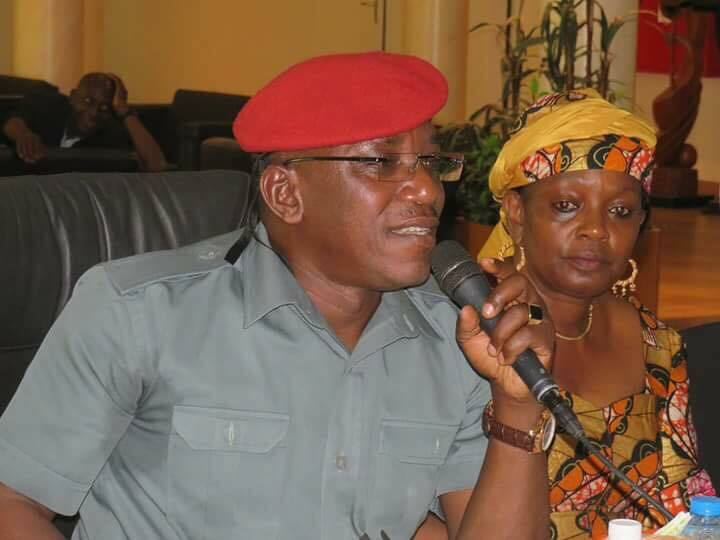 Sports Minister, Barrister Solomon Dalung has called for early preparation for the Super Eagles if the team must perform well at the 2019 Africa Cup of Nations in Cameroon. 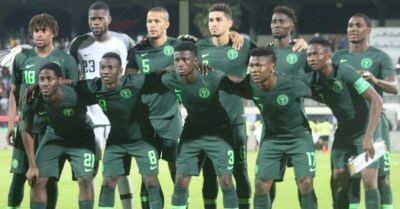 Dalung stated this after Nigeria qualified for the tournament after holding South Africa to a 1-1 draw at the FBN Stadium in Johannesburg on Saturday, with a game to spare. 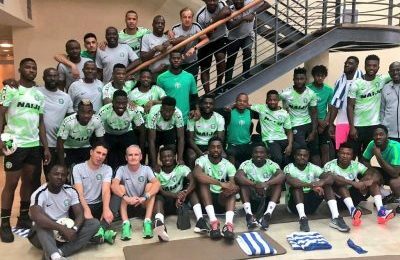 Having lauded the feat being achieved by the team and the technical crew, Dalung however, called for early preparation for Nigeria to be successful at the bi-annual tournament. 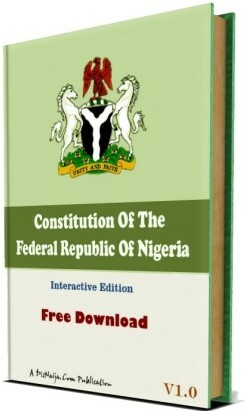 “I congratulate the Super Eagles for their commitment, hard work and discipline which brought about their emphatic win. 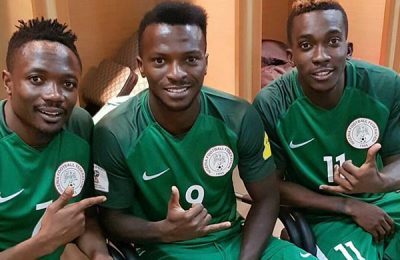 “Having clinched the AFCON ticket with a game to go, I urge you not to relent in your efforts and to begin preparations in earnest for the Cup of Nations in Cameroon”.